Strong Indy is very pleased to announce the second episode of the Strong Indy podcast. Justin, Jim and new host, Austin, start a 2-part discussion on the state of biking in Indy. 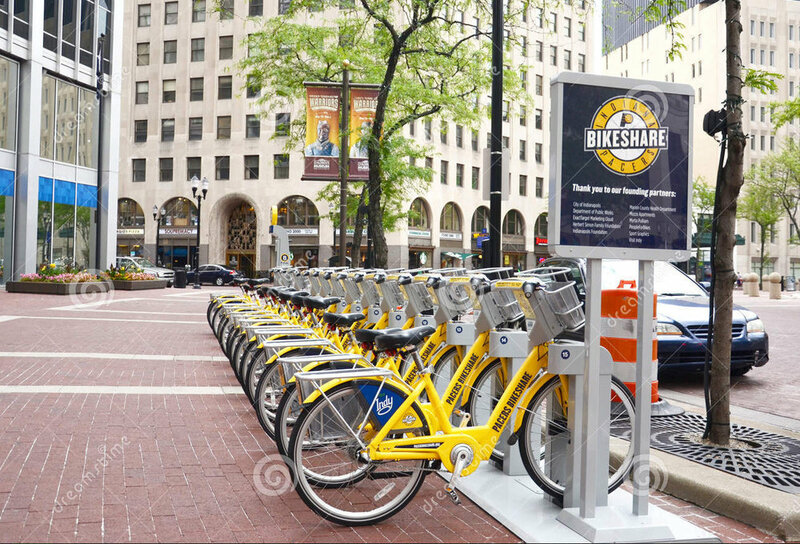 Without further ado, I give you Episode 002 – Biking in Indy Part I.